The bank is looking to sell all the accounts on a 100 percent cash basis to banks, ARCs, NBFCs and other financial institutions, according to the auction notice on the lender's website on Tuesday. 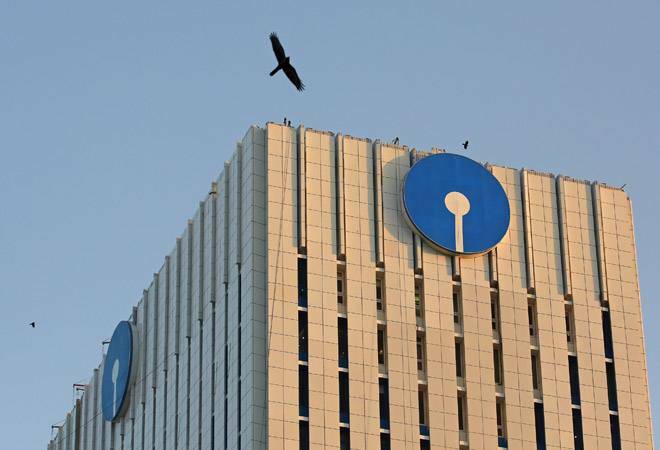 State Bank of India has put on sale six non-performing accounts worth Rs 2,337.88 crore, which will be auctioned on March 26. The accounts are Indian Steel Corporation (outstanding debt Rs 928.88 crore), Jai Balaji Industries (Rs 859.33 crore), Kohinoor Planet Construction (Rs 207.77 crore), Mittal Corp (Rs 116.34 crore), MCL Global Steel (Rs 100.18 crore), Shree Vaishnav Ispat (Rs 82.52 crore) and Gati Infrastructure (Rs 42.86 crore). The lender said except Mittal Corp and Shree Vaishnav, the auctions are under the Swiss Challenge method and will be conducted on March 26. Last week, the bank had put on block six other NPA accounts worth Rs 1,307.27 crore-- Parental Drugs (Rs 429.72 crore), Kamachi Industries (Rs 365.68 crore), Jain Infraprojects (Rs 361.55 crore), MPK Ispat, MPK Steel and MPK Metals (Rs 53.86 crore), Balmukund Polyplast (Rs 50.12 crore) and Martina Biogenics (Rs 46.34 crore). The auction these accounts will be conducted on March 22.